A natural born leader, the Falcon can always be looked upon for clear judgment in sticky situations. Furthermore, thecharacteristics for this Native American animal symbol never wastes time, rather he/she strikes while the iron is hot, and takes action in what must be done. 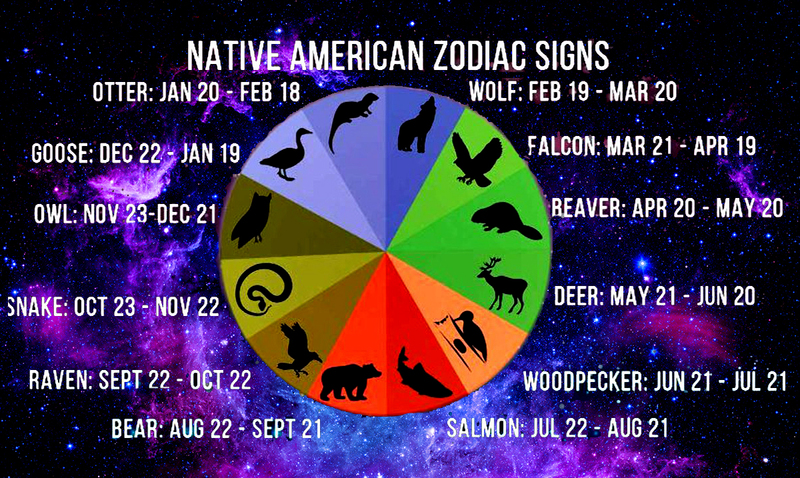 Yes, they are usually right, but the bearer of this Native American animal symbol may need to work on tact. In anurturing environment the Beaver can be compassionate, generous, helpful, and loyal. Left to his/her own devices the Beaver can be nervous, cowardly, possessive, arrogant, and over-demanding. If you enjoyed the article, you can visit their wonderful website here.